Was Licence To Kill A Great James Bond Movie? 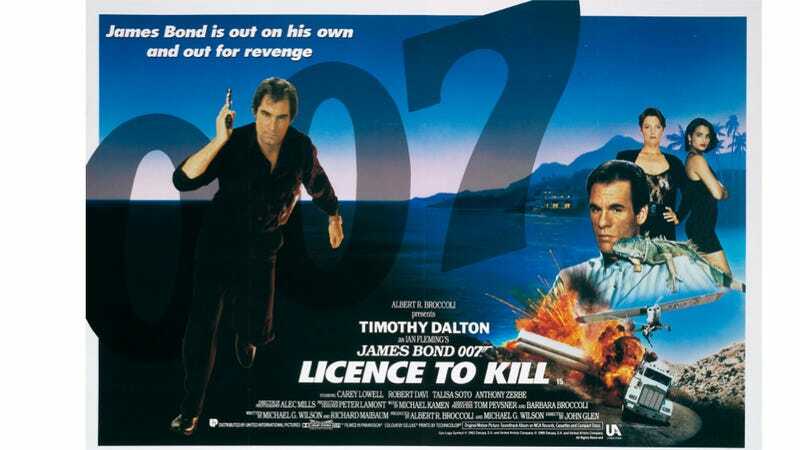 We're 25 years from the debut of Licence To Kill, the second of the Timothy Dalton-led James Bond films. It was a terrible movie for European car junkies — maybe the worst of the franchise — but maybe not a bad Bond film. What do you think?